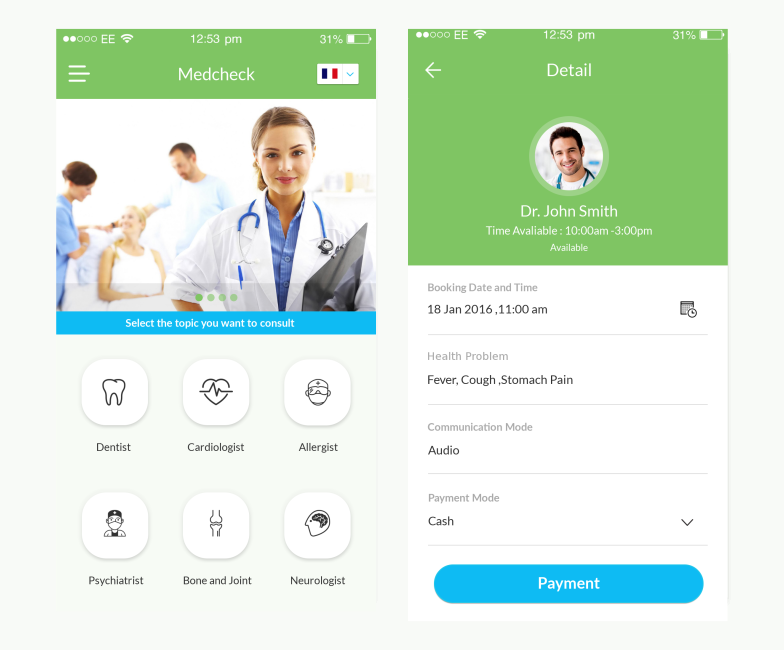 MedCheck - Lifelong doctor access **AUDIO or Video Visits** along with Chats & Emails allow our Best & Brightest Doctors (Sexologists, Dermatologists, Gynecologists, Pediatricians, Psychologists, Dieticians and other Specialists) to provide focused care – without your having to leave your home or office. With Video or Phone, our specialists can engage with you to diagnose your issues and provide an effective treatment plan. Your prescription will be available to you by email as well as in your account online and in your app.